WILLFICcans have begun to gather on IRC, god help us all. If you're interested, we meet on Chatnet, channel #willfic. WHEN: This Wednesday, 4 November. 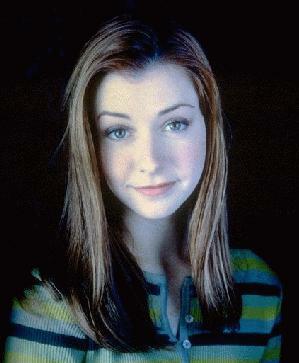 The character of Willow Rosenberg. Characterisation help; beta-reading; and more! 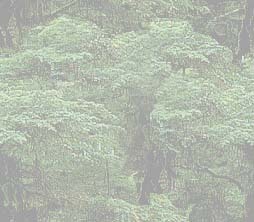 You can chat via Java, too-- check out Ayesha's IRC link for more info. I don't actually know how this works. If you've got comments, pass 'em on! For more help on IRC, visit Miriam's very thorough #gasp IRC page.